Just listen to it. 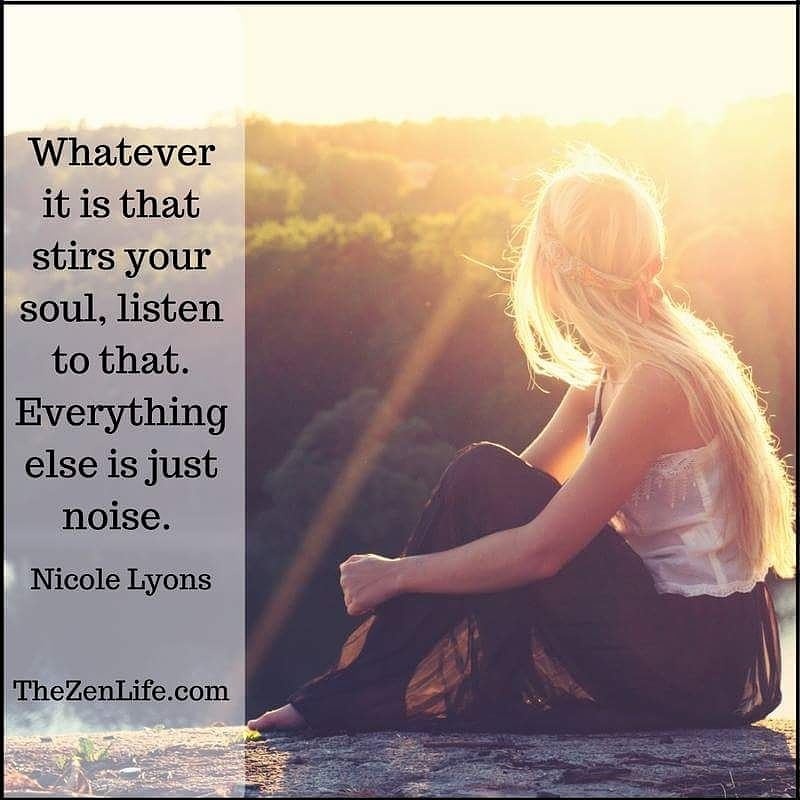 Block out the unnecessary noise so you can hear what the Universe is saying to your soul. I truly appreciate that. And sure, no problem, I will visit your blog. I tried to accessed your blog, but couldn’t get through.